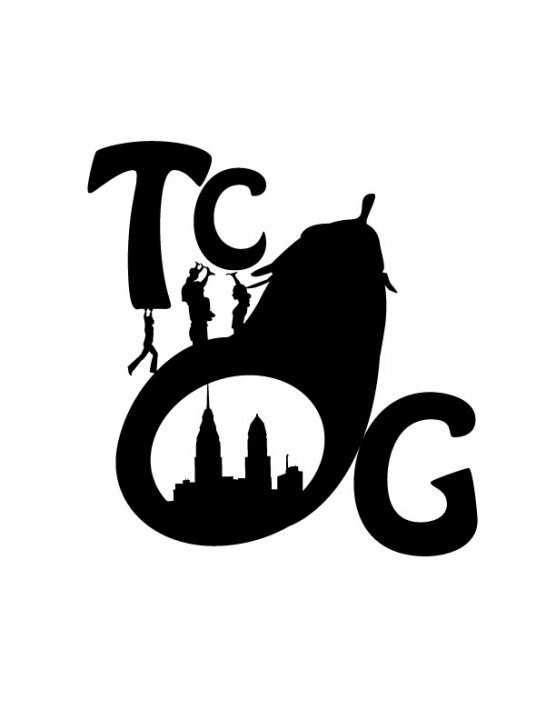 In addition to our main garden, TCG maintains a flower garden across the street on the corner of Carlisle and Diamond. The garden is located beneath a mural dedicated to Sonia Sanchez, the former poet laureate of Philadelphia. 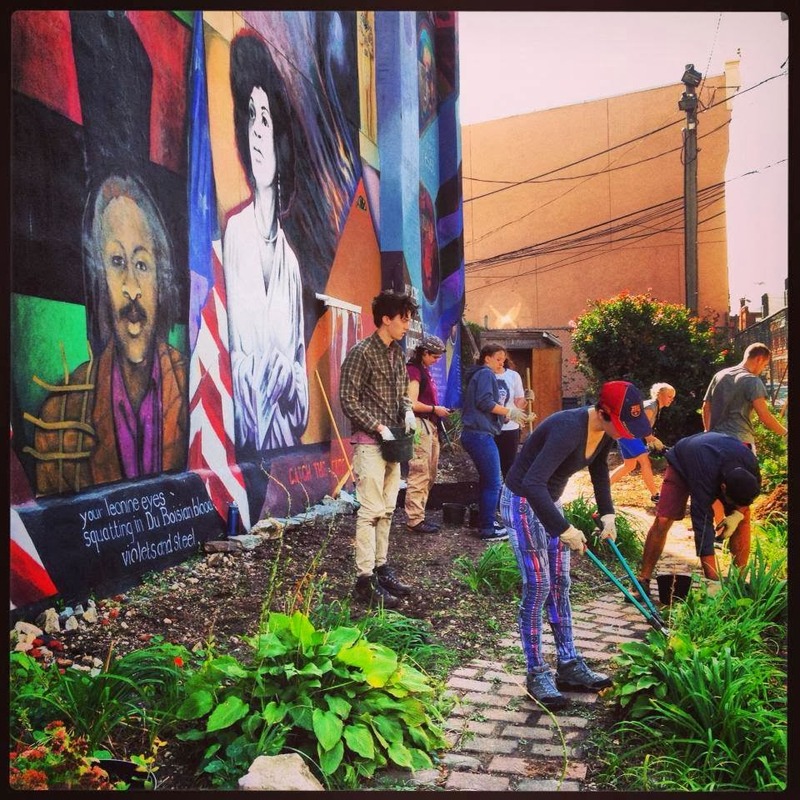 Our goal is to use this space to expand our knowledge of non-edibles by experimenting with perennials, annuals, shrubs, and bulbs that compliment the beauty of the mural. In the fall of 2013, we partnered with members of City Year at Blaine Elementary School. 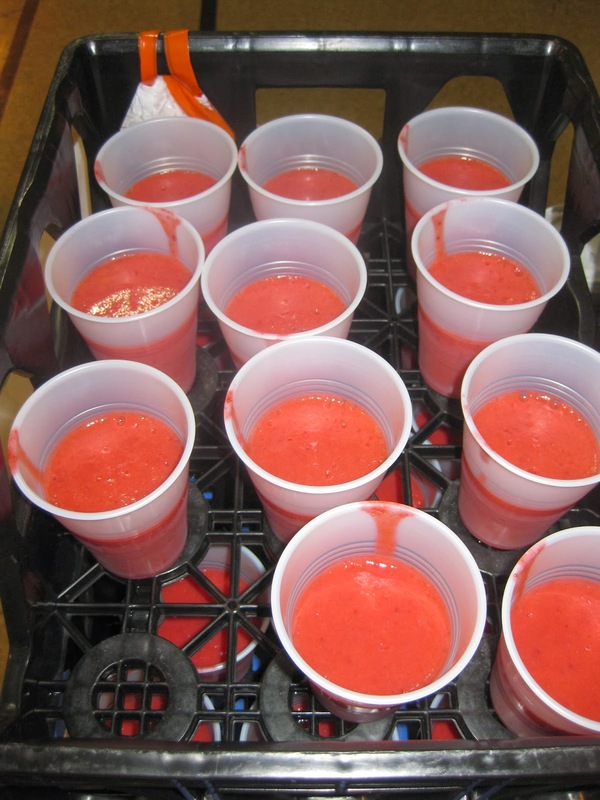 The goal was to raise money and provide students with fresh fruit and vegetable smoothies on select mornings of the school week. After matching the funds we raised at our Feast that fall with funds from our budget and received a $1,000 donation from Daiichi Sankyo Inc., we were able to donate $2,800 for the cause. The smoothie project has been a great success so far! 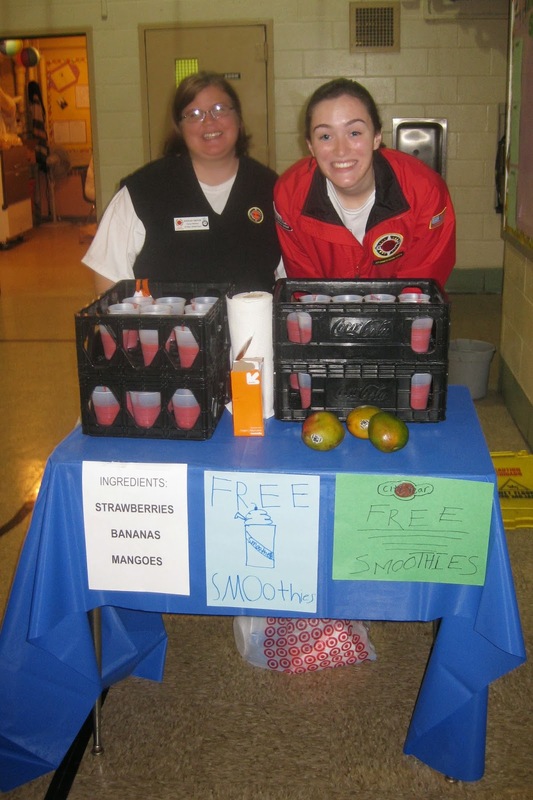 Alison Merrick, former TCG president and City Year member at Blaine, says that the smoothies are proving to be a great initiative for students to get to school on time and to eat their breakfast.